Femme Issue Two is here! If the past six months have proven anything, it’s that activism through art is more tangible and accessible than ever. In light of the #MeToo movement, women all over the world and across all industries have stood in solidarity and made it increasingly clear that enough is enough. For many, art has been the main platform to express their discontent, with music being no exception. 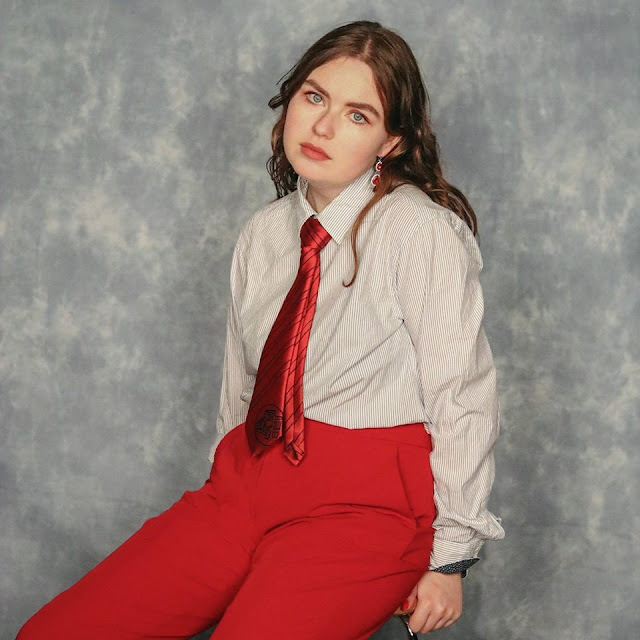 For the second issue of Femme, we’ve worked with some of the most inspiring and risk-taking individuals, learning and adapting more with each shoot and interview that we do, which, admittedly, mainly takes place in the nearest Wetherspoons. 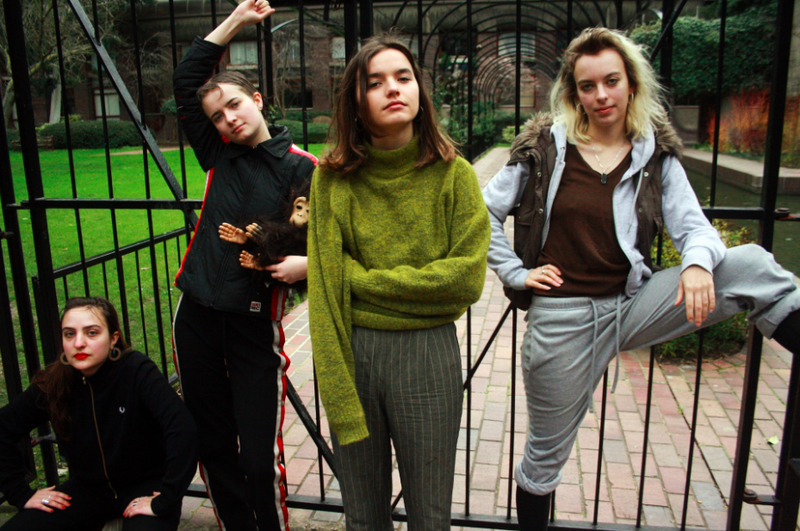 During the making of this issue, London-based band Dream Nails told us that “feminism is a life-long journey”, an ethos that we believe is at the core of Femme. Each day, new issues surrounding gender inequality in the music industry arise, but it seems that we’re equipped to fight them with the roster of women and non-binary people around striving for change. This is where our job gets tricky - with such a large amount of exciting, groundbreaking, and influential new talent in the music industry, how do we select who to put in Femme? 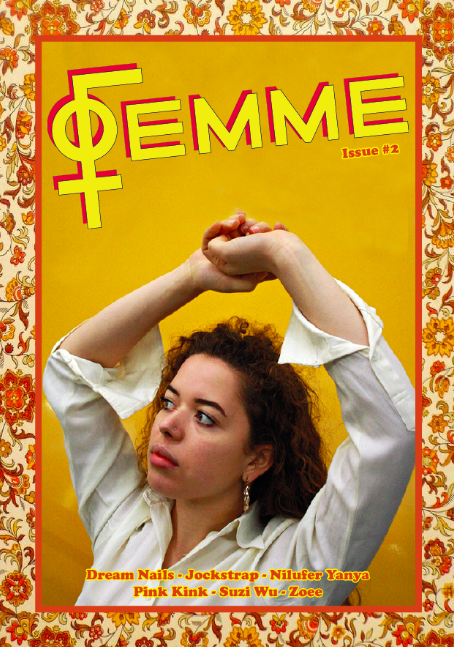 You can buy Femme Issue Two here.